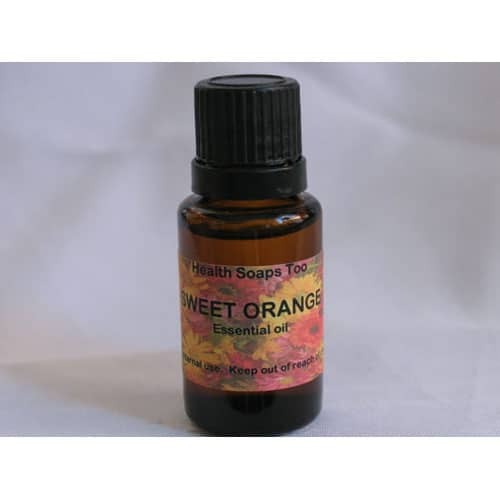 Pure Sweet Orange Essential oil. Blend 2-3 drops of essential with 15-20ml of carrier oil (sweet almond, grape seed or fractionated coconut oil), and apply directly to skin. 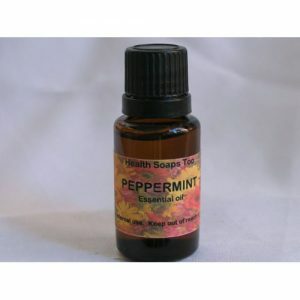 Acts well as a skin tonic and deodorant and helps body keep smelling fresh. 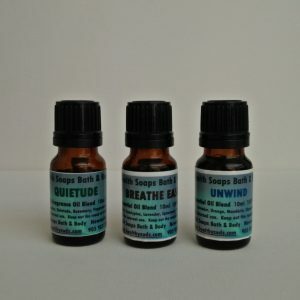 As an aromatherapy oil ….Add 2-3 drops of essential oil to a room diffuser to help up lift your spirits. Add to vaporizer in the winter to spread a little sunshine on those gloomy winter days. 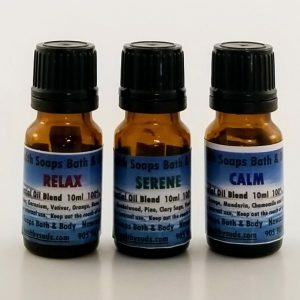 A good blend would be to add a few drops of lavender or cinnamon essential oil to help soothe the senses.